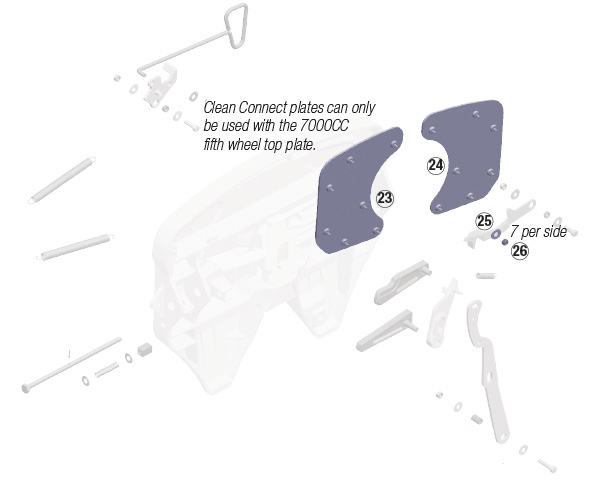 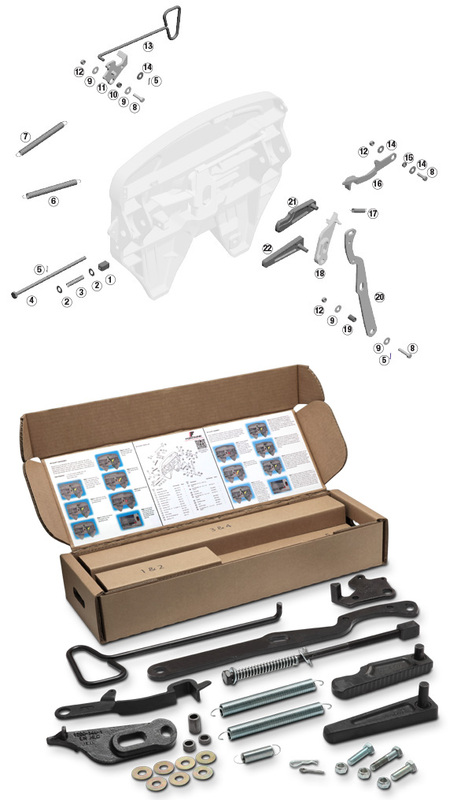 Kit does not include bracket pins, bushings or Clean Connect plate kits. 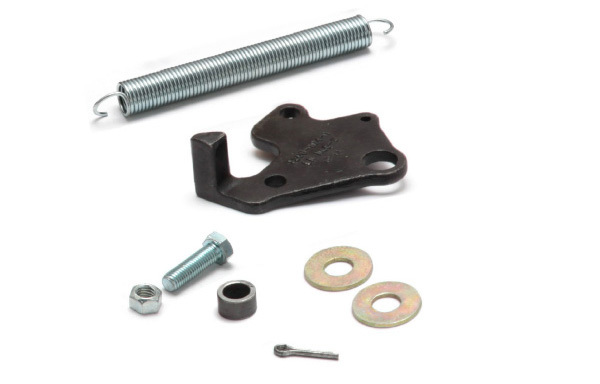 *If 3000 Series top plate on the bracket or slide, use KIT-PIN-3000. 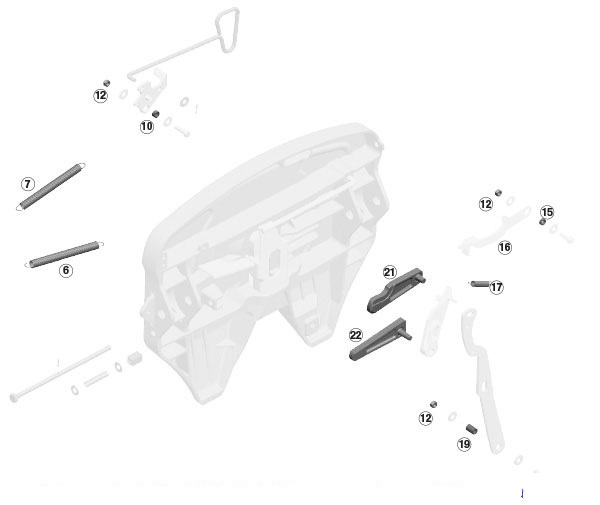 For H5092 or X5092 replacement kits click here. 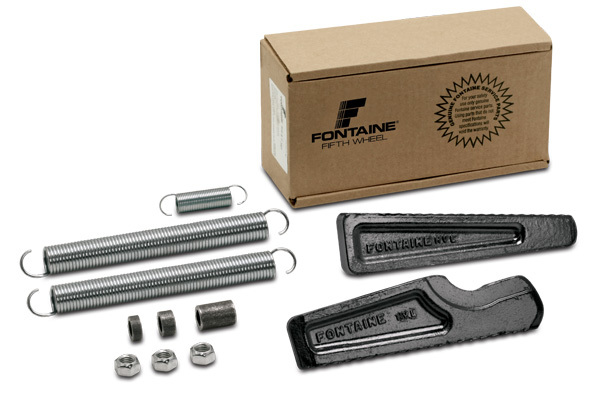 For Auto Hauler CD700 Custom duty replacement parts click here. 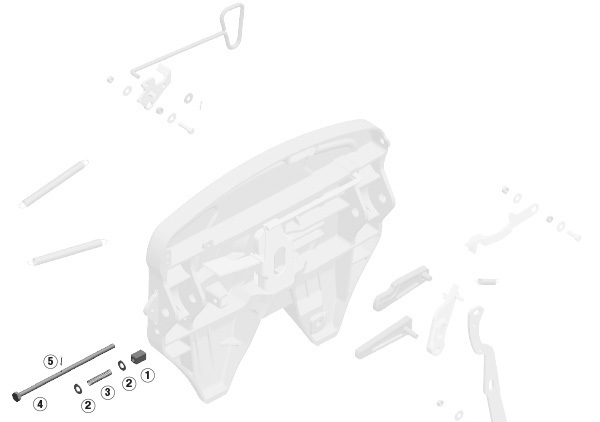 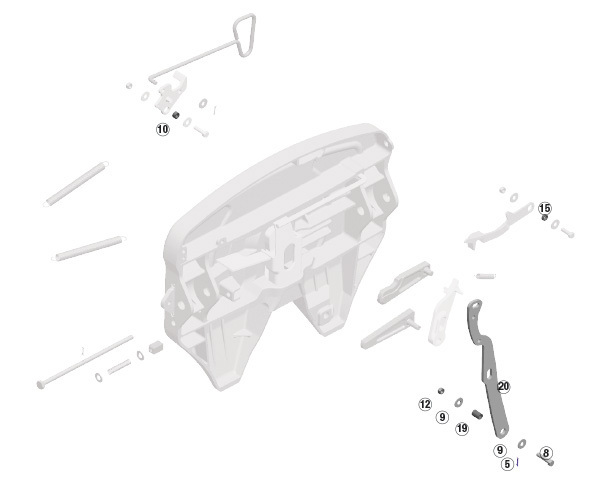 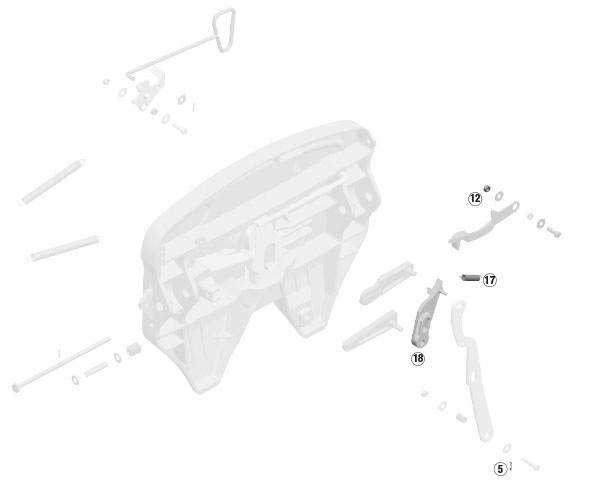 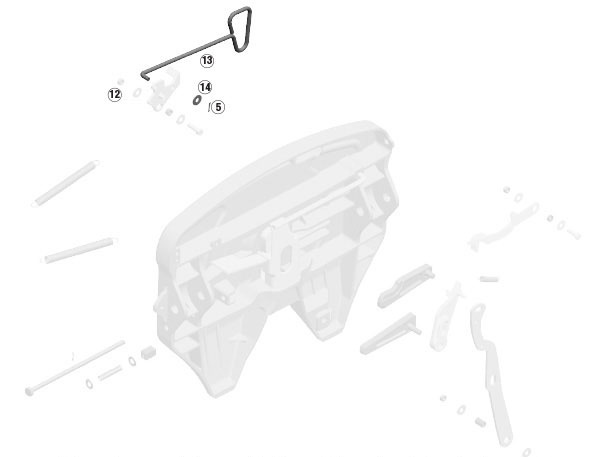 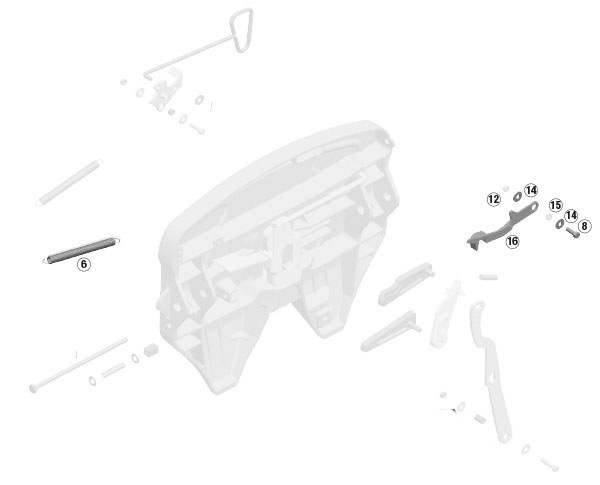 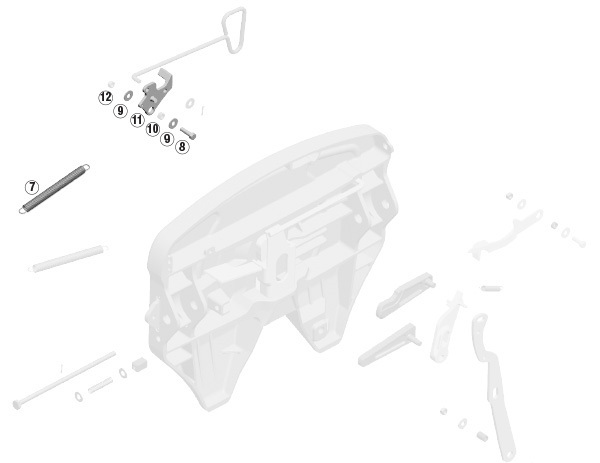 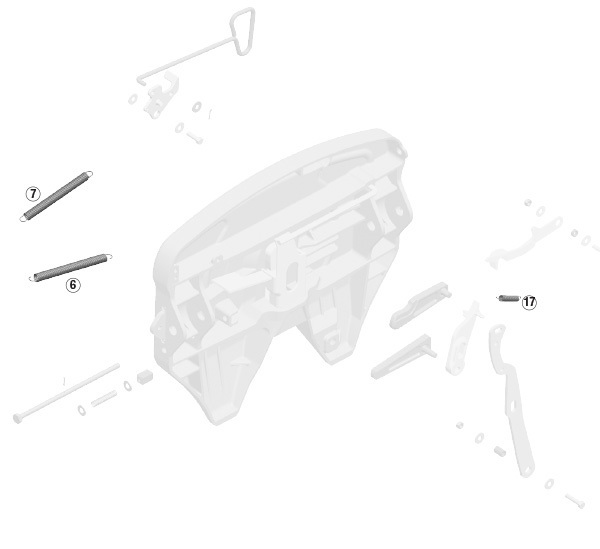 For 3000 Series replacment parts click here. 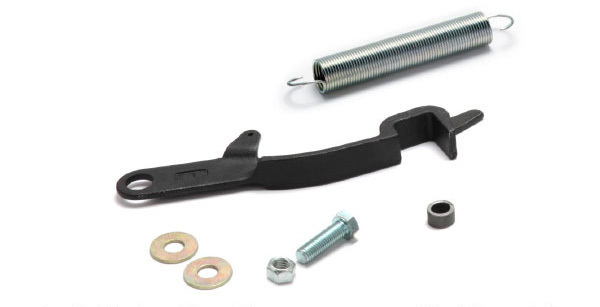 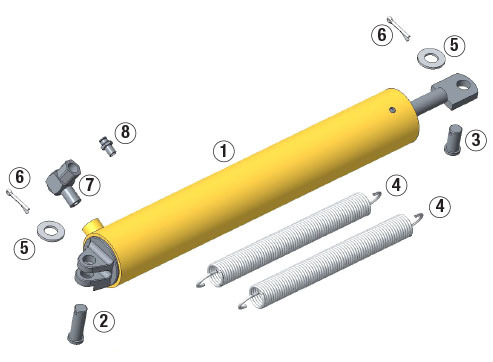 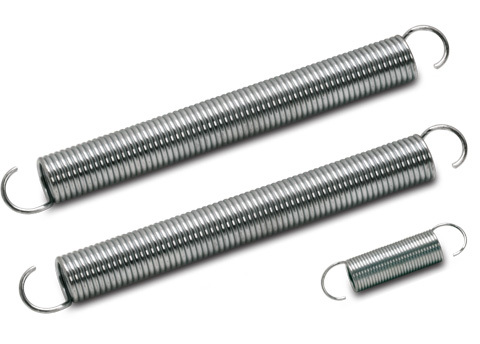 For air slide bracket repair kits click here.